It’s been almost a year since Grow Christians launched. We began just before Lent 2016, thinking we were a seasonal pilot project. But we kept going… and going… and going. And now, as we plan for the next phase of the life of Grow Christians, we want to hear from you. Would you fill out a reader survey for us? We love doing giveaways when we run a survey. 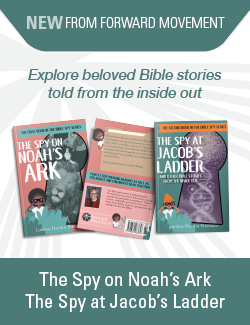 This time around, Forward Movement is sponsoring a Lent 2016 bundle of resources for one lucky winner. 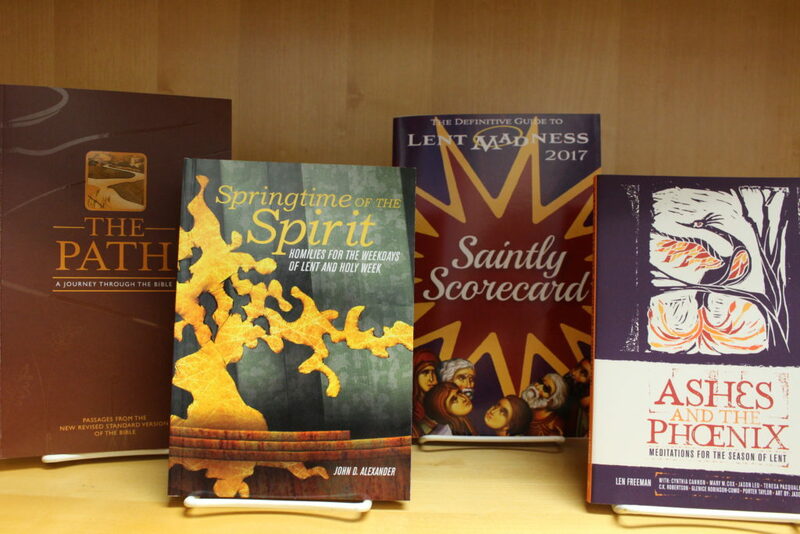 It includes copies of The Path: A Journey through the Bible, Springtime of the Spirit: Homilies for the Weekdays of Lent and Holy Week, the 2017 Lent Madness Saintly Scorecard, and Ashes and the Phoenix: Meditations for the Season of Lent. Everything is pictured below! To enter, just complete the survey and give us your email so we can contact the winner. The last year of Grow Christians has been astonishing: viral posts, over 120,000 pageviews, and stories that were perfectly timed (with what often seemed like divine intervention). It’s been great because of our many authors and many readers. Help us make the next chapters even better. Here’s the survey for you. Scroll down within it to answer all 10 questions and enter the giveaway. Thanks for your help! Please feel free to leave general comments below as well. I don’t see a place within the link to take the survey. Tried to do survey, clicked on link and there was nothing but survey ads, but no survey for grow Christians. Apparently on some browsers the survey embedded within the post does not load correctly. The link above should take you there. If not could you please let us know? Thank you!